What an incredible job the city of Chicago and Bank of America did in putting on this year’s marathon. There were 1.4 million spectators lining the course, all of whom were incredible (except for the 12 people who inevitably decide it’s a great idea at mile 20 to casually walk across the street while a group of 25 runners bear down on them) and brought a ton of excitement to the race. In my pre-race research I was prepared for a second half let down in terms of supporters, this year was anything but that, in my opinion. The night before I had a rough time staying asleep, which is a change from past races where I’ve slept well. So in the back of my mind I was dealing with that. Otherwise I stuck to the plan throughout the week, got in a light 20 minutes on Saturday, ate well, and felt well prepared. The first 6 miles my legs felt pretty tight, I have nothing directly to attribute to this to, but thankfully I loosened up and felt great for the rest of the race. My plan was to head into mile 20 roughly 1 minute behind my goal pace and then race from there. That’s exactly where I ended up heading into the final 10k, 1 minute and 10 seconds behind my goal time. At this point, by mile 22 I was confident I would either find the acceleration to close strong, or have nothing left in the tank. Unfortunately I had nothing left in the tank down the stretch and ended up finishing with a time of 3:11, which put me off of Boston Qualifying by 6 minutes. Missing my ultimate goal by 6 minutes was a little bitter sweet, as my time was still a 24 minute PR! One of my favorite quotes, which I mentioned earlier in my Chicago Marathon diary, was from Meb after he won in Boston, saying that win/lose/or draw that day he was going to be celebrating because he ran a PR and it’s not every day you PR. 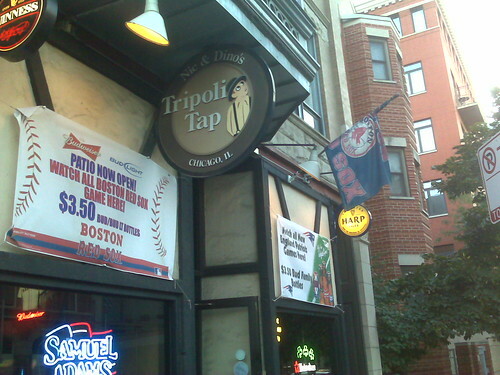 I ended up celebrating watching the Patriots at the Tripoli Tap with my girlfriend and friends who came out to Chicago with me,along with my new friend Al and bartender who was a former D1 runner at Notre Dame. It was a great time and if you’re a Pats fan, or Boston sports fan in general, and love dive bars, I’d recommend this as a go-to in Chicago to catch a game. It was a great day and a great marathon. 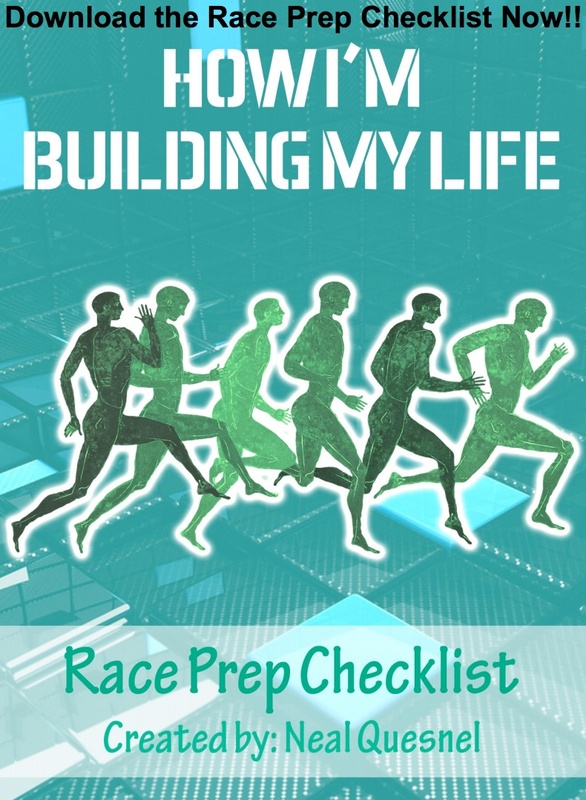 Revisiting the race, preparation, and execution in the hours after the race, there’s nothing that I would’ve done differently for the race. Happy with my new PR, I’m looking to the spring to find another race to try and shave 6 minutes off of my current PR! are actually a lot of things stated here I had never believed of before. daily, if so after that you will absolutely get nice know-how. Der erstklassige Support ist Dir bei Fragen rund um Sexkontakte BRD behilflich. would not require to have Root or Jailbreak. penduduknya pun kian meningkat dari tahun ke tahun. variety of purchasers in numerous industries. you’ll get to cuddle as much as koalas and, after all, kangaroos. so I wore a $400 wedding gown with the intention to afford my first-choice photographer. I go to see everyday a few web pages and blogs to read posts, however this weblog provides quality based articles. find out about this topic. You realize a whole lot its almost hard to argue with you (not that I personally would want to…HaHa).